Get your hands dirty with the Santropol Roulant urban agriculture team this summer! 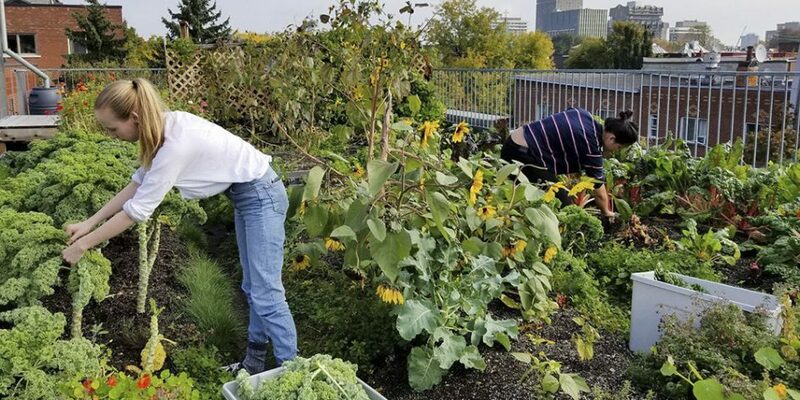 We’re hiring interns to care for our rooftop garden and the Terrasses Roy and support our intergenerational community of knowledgeable gardeners. Please note that to apply, you must have been a student during the winter semester of 2019, be a Canadian citizen, permanent resident, or have refugee status, and be between the ages of 15 and 30. The deadline to apply is Sunday, April 14th at 9 am. 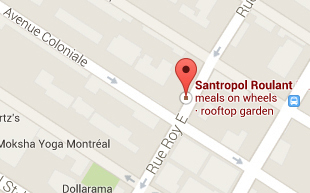 Learn more about applying for a job at Santropol Roulant. Don’t hesitate to contact Jamiey if you have some questions about eligibility requirements or application process!